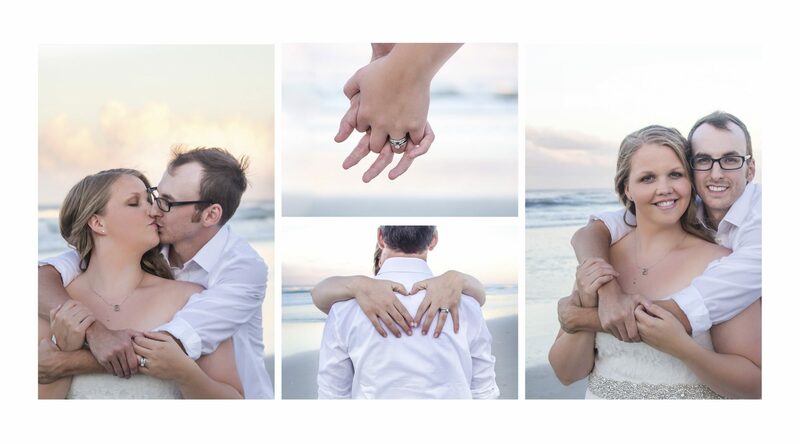 The beach is a beautiful & tranquil place to exchange vows & make a life-long commitment to the love of your life. Looking for photography coverage for your small beach ceremony? We offer unique packages to suite your needs. To learn more about booking photography coverage for your big day please contact us by emailing booking@hinsonphotography.com.